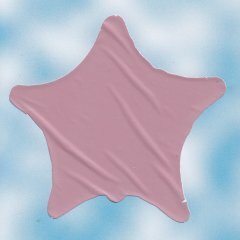 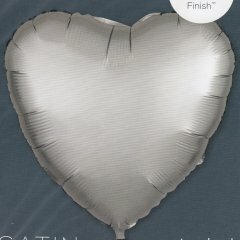 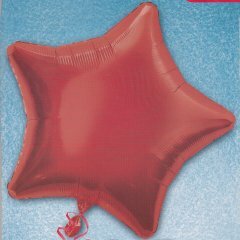 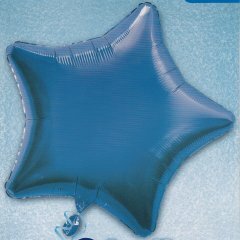 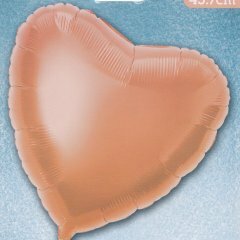 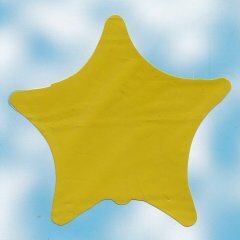 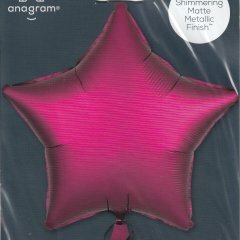 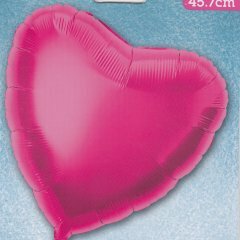 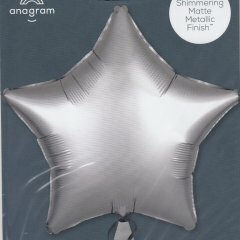 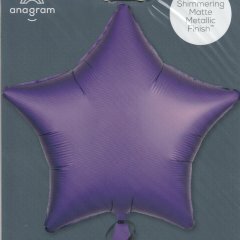 18" foil balloons come in heart, star and circle shapes and are helium filled with ribbon and weight attached. 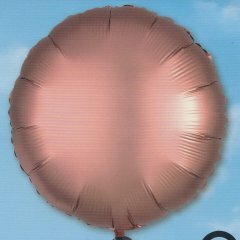 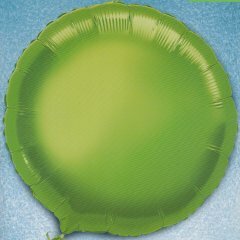 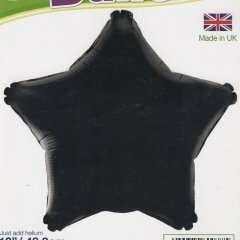 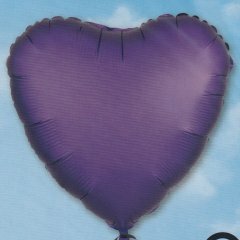 We stock balloons from a variety of manufacturers and each one has a different name for each colour. 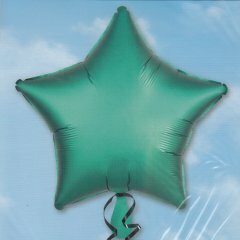 Stock changes regularly so, call in and take a look!